Rebecca Permack is a top producing Real Estate Agent with Royal LePage West Real Estate Services in Coquitlam, BC. She specializes in buying and selling homes in the Burke Mountain area of Coquitlam, as well as Port Coquitlam, Port Moody, Tri-Cities and Greater Vancouver areas. Born in New Westminster, Rebecca Permack has lived in many areas of the Lower Mainland and the Fraser Valley including Maple Ridge, Coquitlam, Port Coquitlam, Langley, Surrey, White Rock, Vancouver, and Burnaby. Her experience with each of these distinct neighbourhoods helped her make the exciting decision to plant roots in the Burke Mountain community of Northeast Coquitlam – both personally and professionally. 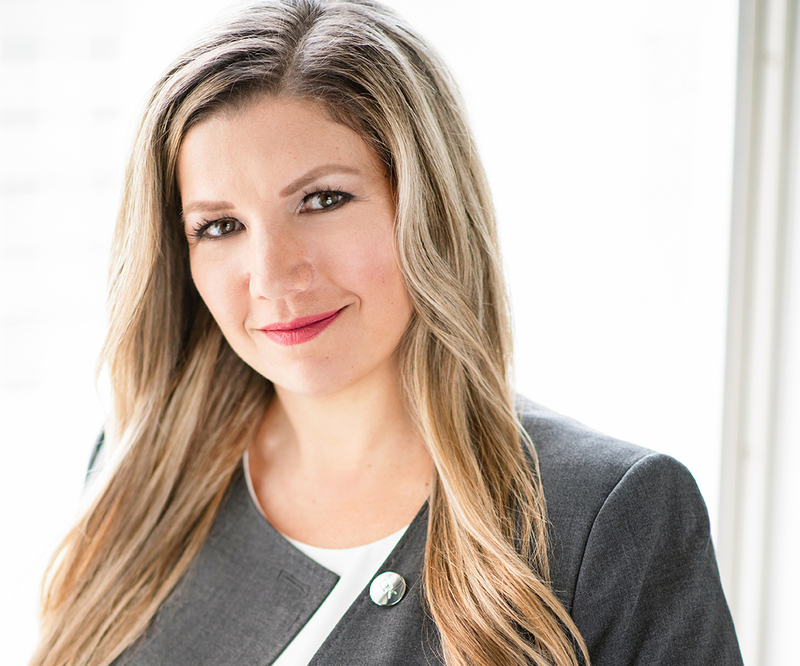 Rebecca began her career in Real Estate with Cushman & Wakefield LePage in 2000 while completing the Diploma Program in Urban Land Economics from the UBC Sauder School of Business - Real Estate Division. Her formal training and years of experience in Commercial Real Estate set the foundation for a successful, sustainable career in residential Real Estate. 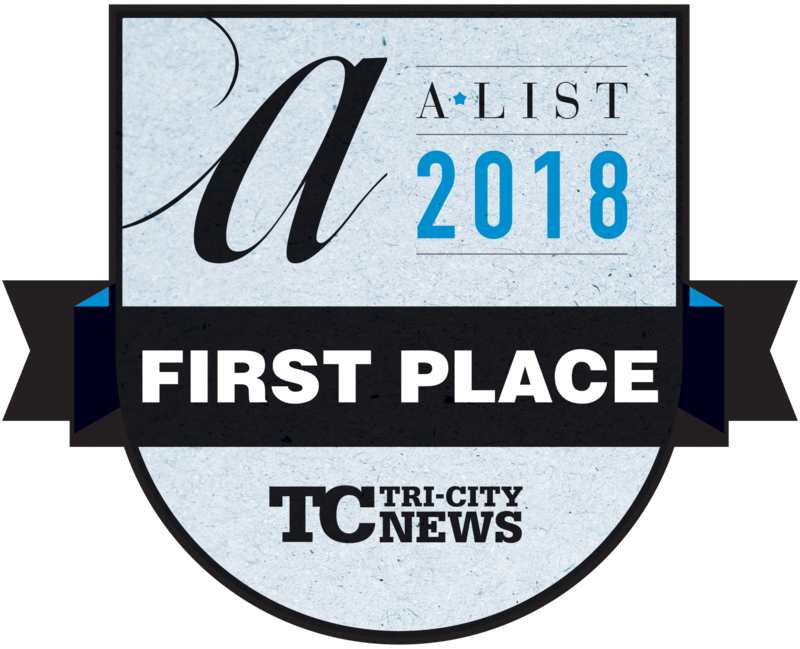 Customer service, communication, and attention to detail are what makes Rebecca consistently one of the top Realtors® in the Lower Mainland - winning industry awards year after year. 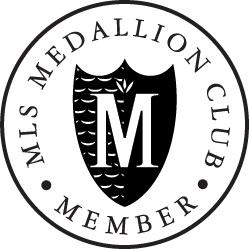 She is amongst the most successful Royal LePage Realtors® in Vancouver. Together with her team of Real Estate Marketing Professionals, Rebecca Permack offers comprehensive Real Estate marketing services to every one of her clients - thorough service that will exceed your expectations. Her business is built on a foundation of respect, trust and hard work that allows her to maintain long-lasting relationships with her clients. Rebecca Permack is a Real Estate Agent whose, expertise, professionalism and integrity keep clients coming back and referring her to their family and friends. Rebecca's latest project, Burke Mountain Homes® is the result of Rebecca’s determination to provide excellent, knowledgeable local real estate service, as well as to be a one-stop area information resource for her clients. 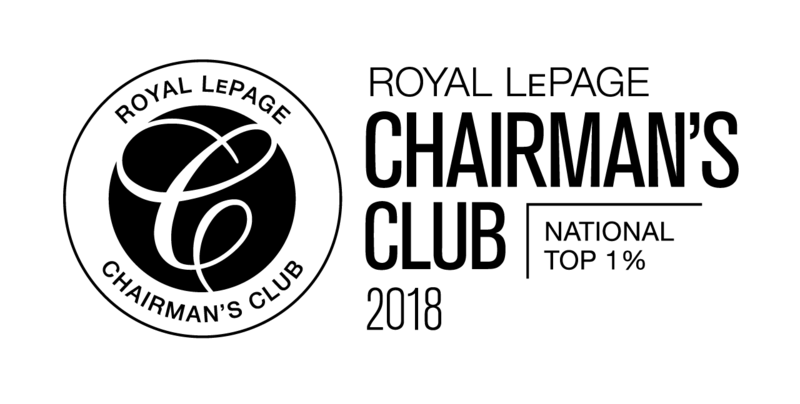 This designation is awarded to the top 1% of Royal LePage Realtors® in Canada, based on closed and collected gross commission income. 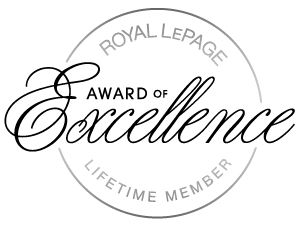 This designation is awarded to the top producing Royal LePage West RES Realtors®. #2 in 2015 & 2016, and #6 in 2014. 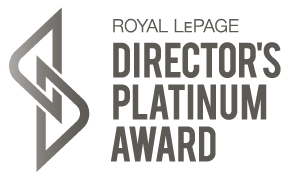 This award recognizes the top ten Royal LePage individual Realtors® in the province, based on closed and collected gross commission income. 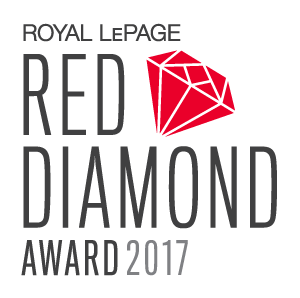 This award recognizes Royal LePage Realtors® who have attained a minimum of the Royal LePage President’s Gold Award for 5+ years. 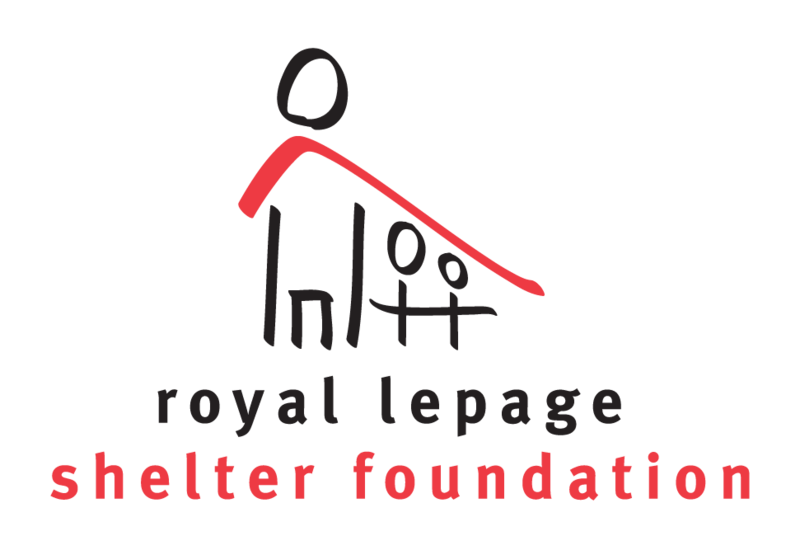 This award is given to an individual who has made an extraordinary contribution of time and effort to the Royal LePage Shelter Foundation, as voted by their peers. 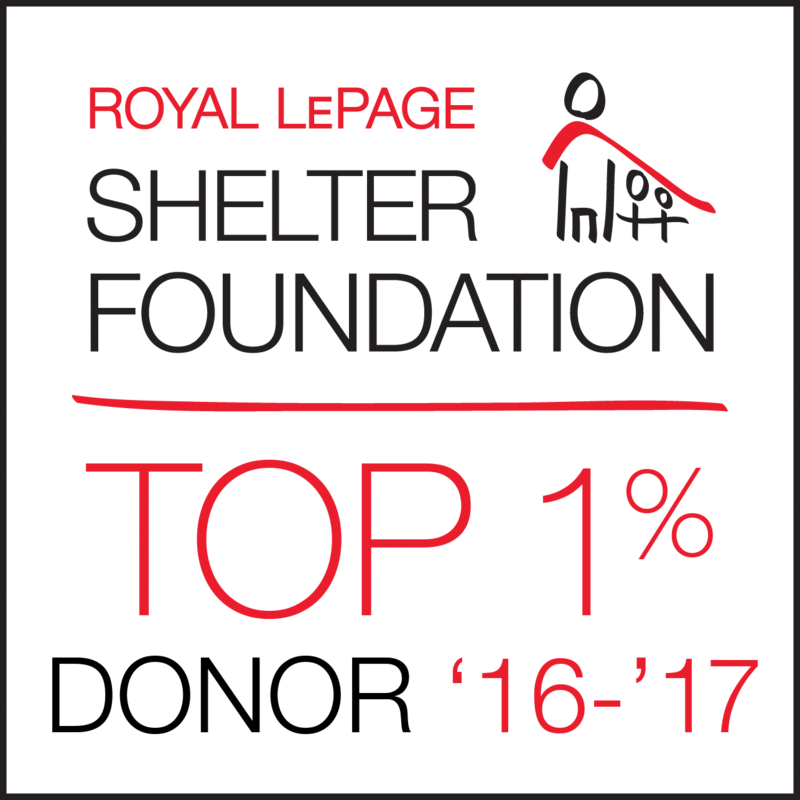 This award recognizes the Top 1% of Royal LePage donors to the Royal LePage Shelter Foundation - a national charity directly benefitting our local women's shelter, Tri-City Transitions. 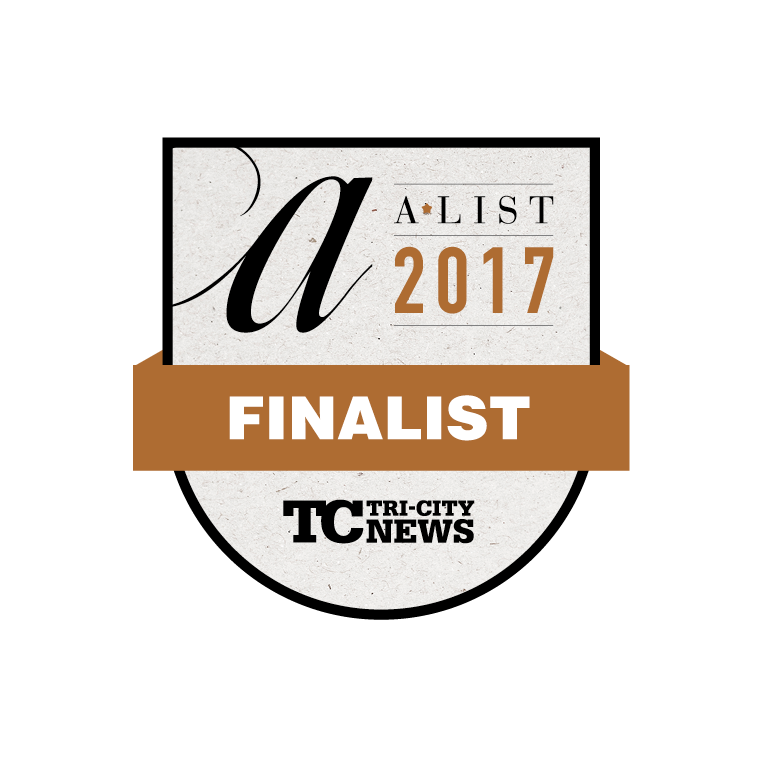 This designation is awarded to favourite local businesses as voted on by Tri-City residents. I know from personal experience that buying and selling a condo, townhouse or single-family home can be one of the largest decisions you make in a lifetime. Whether you are buying real estate for the first time or expanding your investment portfolio, my belief is that every Real Estate transaction should be a positive experience. I approach my work with enthusiasm and determination. My goal is to build long-lasting business relationships based on trust, honesty, and integrity. I look forward to working with you soon!